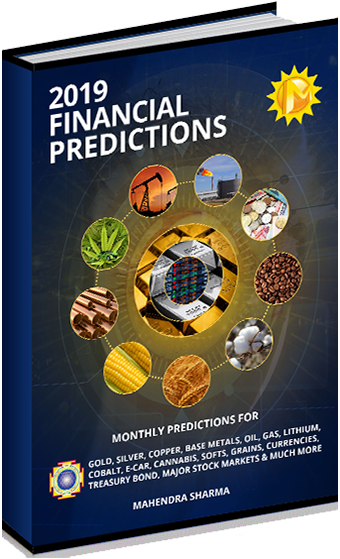 2019 Financial Predictions - A Must Have E-Book! You can now buy Sections of this E-Book or Complete E-Book. Scroll Down to Order. Book will guide you on time frame of 2019 monthly positive & negative cycles starting and ending dates, so you can plan well in advance your futures and options trades. Book is available in E-Book format. 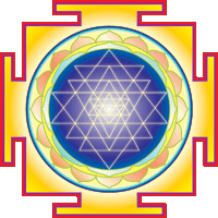 Indian Buyers can email to mahendra@mahendraprophecy.com for paying in Indian Rupees. You can use the below buttons to buy only certain sections of our E-book.